Get sparkling windows with Q Glass®! Q Glass® is a highly concentrated Glass Cleaner allowing you to clean glass without leaving streaks! 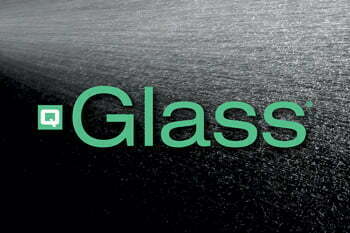 Q Glass® is economical to use in a full service, in the detail center, and for janitorial. Q Glass® has a nice mint smell, leaving the vehicle smelling fresh and clean for the customer!